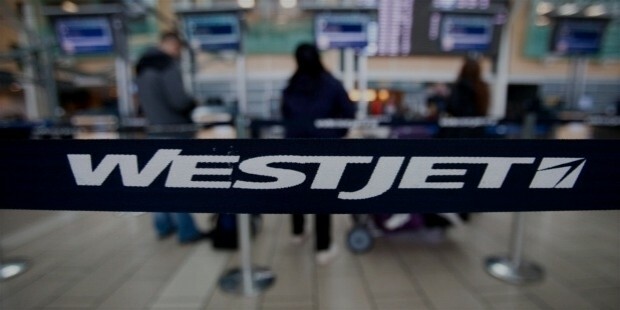 WestJet Airlines Ltd is now the 2nd largest Canadian air carrier. It started its operations in 1996 as a low-cost alternative to most of the airlines of the country. They have created a huge market and earned accolades among their segment, being only behind Air Canada in terms of the number of flights and passengers per day. They operate at over 100 destinations – both scheduled and charter air service, in Canada, USA, Mexico, the Caribbean, the continent of Europe, and Central America. 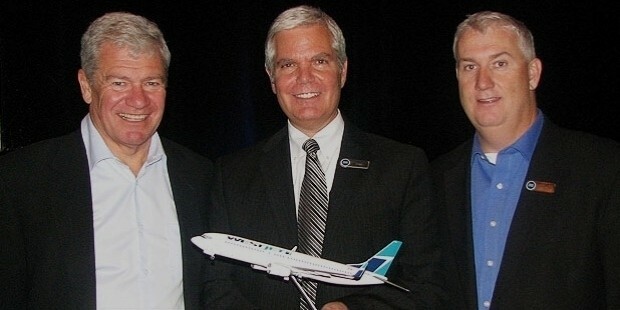 Clive Beddoe, David Neeleman, Mark Hill, Tim Morgan, and Donald Bell were the five men who laid the foundation stones of WestJet Airlines. It was named WestJet because it’s original routes all lay in Western Canada. Clive Beddoe is currently chairman of the board of directors. He was also the CEO till 1999 when he stepped down and Steve Smith – former Air Ontario employ – took over. 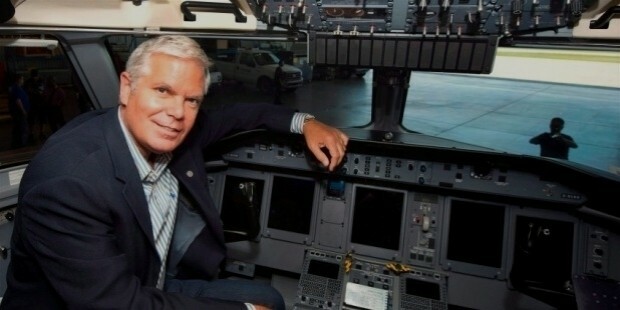 Gregg Saretsky is the CEO of WestJet Airlines, also the President. Sean Duffy resigned in April 2010 as the CEO, and Gregg took over from there and has since continued. He was named by Alberta Venture magazine as the Business Person of the Year for 2012. He was born to a German father and French mother, growing up in Montreal. His elder brothers are both commercial pilots. The five founders decided to start a low-cost alternative to major carriers in the industry based on the model followed by Southwest Airlines and Morris Air in the United States of America. 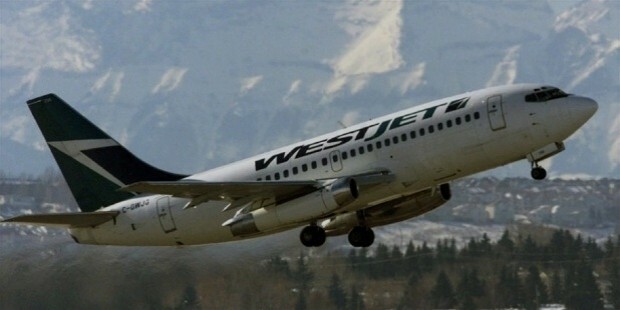 A Boeing 737-200, the first WestJet flight, departed on February 29, 1996. They served Calgary, Edmonton, Kelowna, Vancouver, and Winnipeg, in the beginning. The started with used Boeing 737-200, three of them, and a staff of 225. They added Regina, Saskatoon, and Victoria in their network by the end of the year. 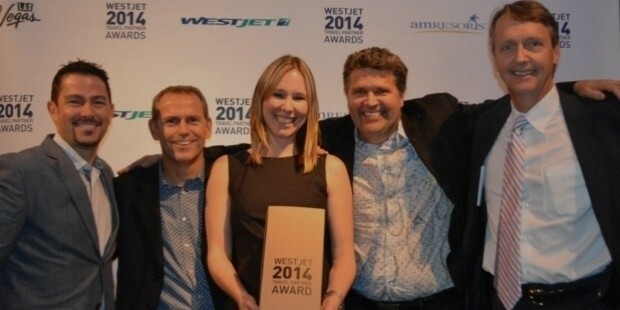 WestJet serves 100 destinations in 20 countries. They fly throughout Central and North America, Caribbean, and Europe. 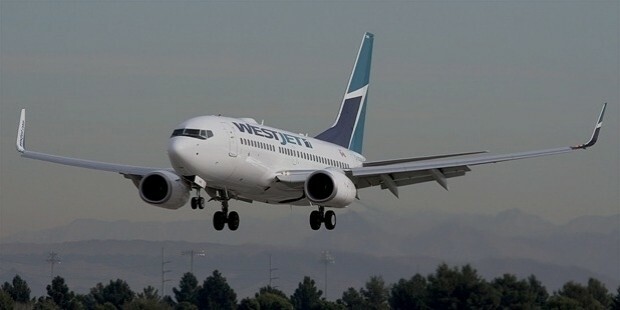 36 cities in Canada, 21 cities in New York, 20 destinations in the Caribbean, and seven in Mexico are among the covered destinations by WestJet Airlines. 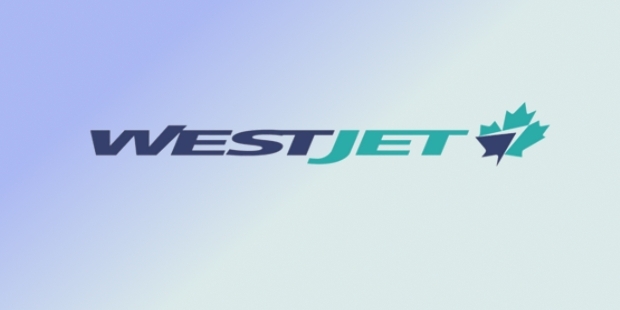 The airline has also started a subsidiary in 2013 with the name WestJet Encore. In 2015, the revenue of the airlines was CAN$4,029 billion. The operating income for the same year was CAN$569 million. The company had over 14,000 employees as of 2015. 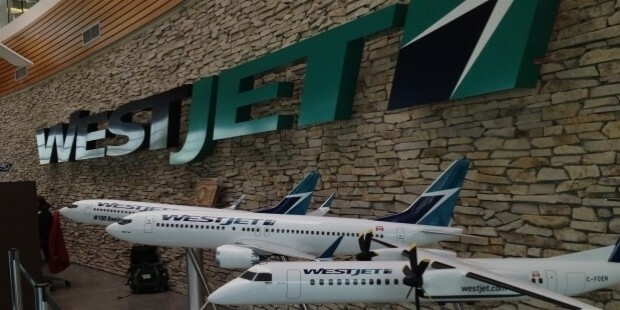 The present fleet of WestJet Airlines includes 13 Boeing 737-600, which are expected to be replaced by 737 MAX 7 and 8. They have 57 Boeing 737-700, currently under review on whether they need replacement or not. 43 Boeing 737-800 are also in the fleet along with 4 Boeing 767-300ER. Ernst and Young Entrepreneur of the Year Award in Canada to Clive Beddoe, Mark Hill, Tim Morgan and Donald Bell – contribution to Canadian Airline Industry the reason. Alberta’s Top Employers by Mediacorp Canada Inc, in 2008, announced by the Calgary Herald and the Edmonton Journal. Canada’s preferred airline – a Leger Marketing poll, 2009. First place – the Airline Staff Service Excellence (North America) at the 2010 World Airline Awards. Second place – the Best Low-Cost Airline (North America) at the 2010 World Airline Awards. Canada’s second-biggest airline is also one of the most successful low-cost carriers of the world. They rank 8th best among the low-cost carriers of the world. For an airline that started operations in 1996, they’ve grown by leaps and bounds and have continued to impress people – be it staff excellence, or customer satisfaction, they manage to do well and are the preferred choice for airline in low-cost segment.